Thanks to everyone who visited our posters in Chicago! 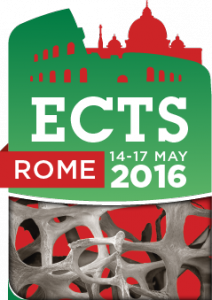 If you did not have a chance to see our work yet, we will be at the X-ray Microscopy Conference in Oxford – 15th to 19th August 2016. High resolution imaging of metal localization in cancer cells at the B16 beamline at Diamond. 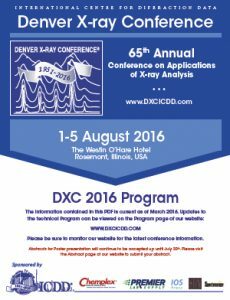 We will be at the Denver X-ray Conference, which will take place in Chicago from 1-5 of August 2016. 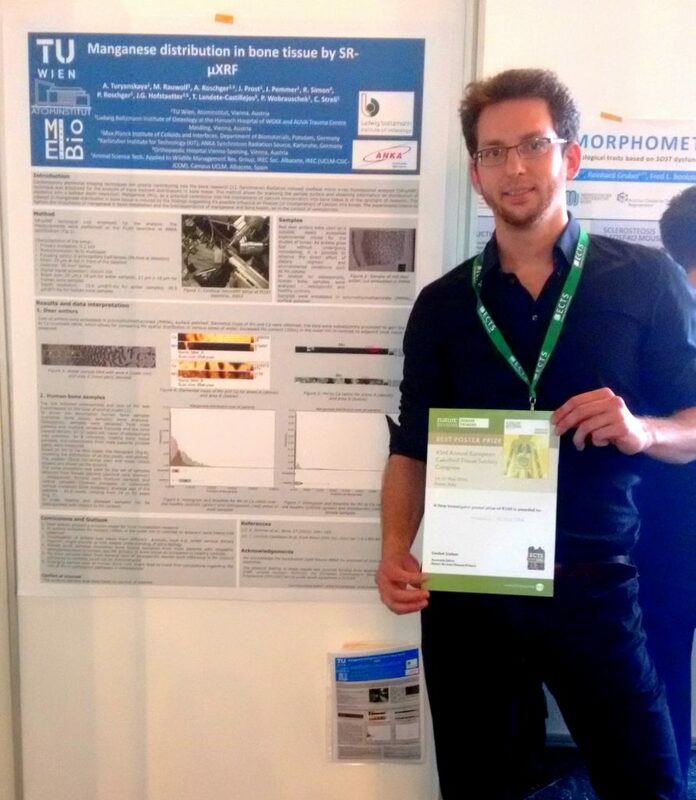 And we are very proud to announce that we won the young investigator poster prize with “Manganese distribution in bone tissue by SR-µXRF”.